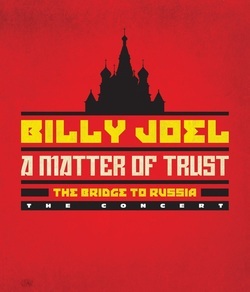 Download "The Times They Are A Changin' (Live-Russia)"
﻿ Billy had been a fan of Bob Dylan as a teen, and signed with Columbia Records in the early 1970s rather than Atlantic Rccords in part because Dylan was on Columbia. 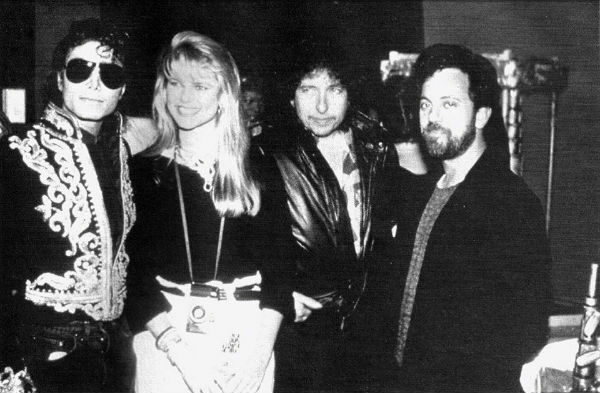 So it was natural that Billy performed Dylan's classic song "The Times They Are A Changin'" while in Russia in 1987. When Dylan released the song back in the 1960s in the United States, it perfectly captured the changing cultural and political climate of the United States including the Civil Rights movement and Free Speech movement. Billy aptly saw that something similar was happening in Russia at the time.